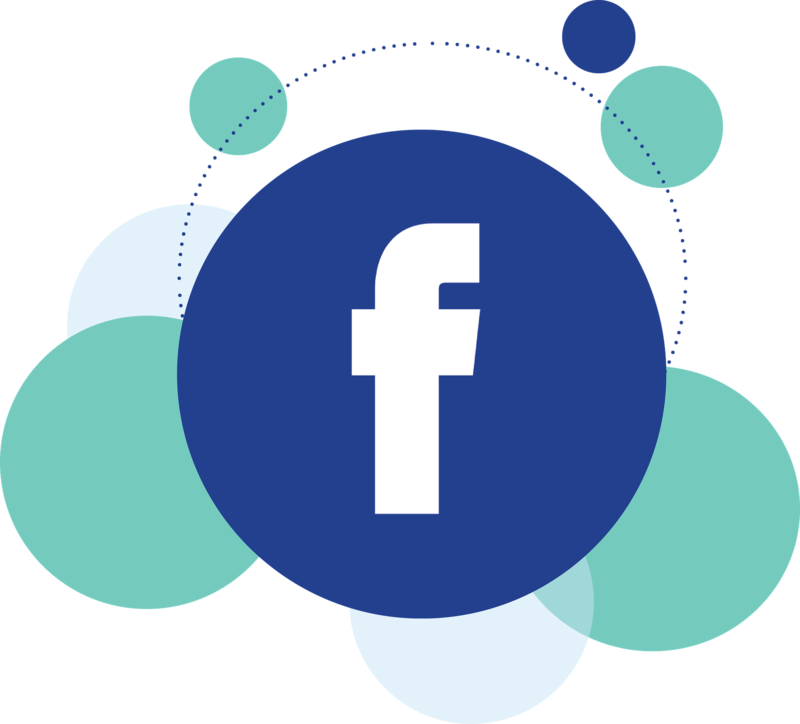 If you’ve selected Facebook as one of your social mediums to connect with your customers (whether they are a reader, a music lover, or someone who buys the widgets you produce), think about how to use Facebook Groups as part of your marketing plan. “But I already belong to Facebook, I have my own page, and I post every day,” you say. Yes, this will help spread your message, but if you find the right group, you’re sharing with people who have the same passion for your product. Who is more likely to buy—your Aunt Edna, or someone as madly obsessed with books, music, or widgets as you? Networking with fans and fellow fanatics adds another layer of connecting to your core audience. And connecting is what puts the “social” in social media. What can a Facebook group do for me? Where do I find a Facebook group that meets my needs? The obvious place is to do a Facebook search. Or a Google search. Or ask your existing social media if they have any suggestions. People are more than willing to share what they’ve found beneficial to them. Once you’ve found a group, determine if their purpose aligns with yours and your business. Are they open and generous, or is their mission to collect names for their own email list? Do they share tips and tricks, or is every post an introduction to yet another member? (I belong to one such group and wonder what their purpose is outside of introductions. I never see any concrete suggestions or sharing and wonder why I joined). On the other hand, I belong to another, fantastic group that is very active. They ask for feedback on book covers, share links to helpful sites, and spread knowledge without thought of reward. They’re generous, supportive and committed to their craft. Avoid Spamming. If you’re always selling, no one will read your posts. You want engagement, not scorn. Don’t be a lurker. The point of joining is to belong, and you can’t belong if no one sees you. Break the rules. BTW, read the rules when you join. If there is a no promotion clause, don’t push your widget. Just don’t. What if I can’t find a Facebook group? In the very rare case no Facebook group exists, consider creating your own. A lot of work will be involved. After all, Facebook is a 24/7 entity. Do you want to moderate all posts? Are you willing to kick off troubling members? Google the subject and decide if you’re willing to tackle the task. If so, I wish you luck. Send me an invitation. No one with a passion for a subject wants to exist in a vacuum. We want support, we want to engage, we want to belong to a community that understands the voices in our heads (writers only) or the love we have for our widgets. Find and join a Facebook group. Contribute. Post a link to something you’re all interested in. Answer a question. And, using the 80/20 rule, occasionally point them in the direction of your product, whether it’s books or widgets. p.s. I don’t own a Facebook group, but I do have a Facebook page. Consider following me. To receive my blog posts, please use the entry form to the right. Also sign up for my newsletter, and you’ll receive a FREE copy of my short story, Mr. Right, Mr. Wrong, Mr. Alien. If you know of someone who would enjoy learning more about Facebook groups, use the buttons on the left to share this post. Thank you. This entry was posted in book marketing and tagged book marketing, book promotion, Facebook groups, social media, social media for writers. Bookmark the permalink. I suspect the recent changes to the Facebook algorithms will make Groups even more important going forward. Facebook algorithms keep us on our toes. We can only hope they work in our favor. Comme indiqué dans larticle,dans ce cas , il te suffit de cliquer sur le widget pour le stopper. Et perso, jai un laptop avec un modeste Intel Core M3, qui encaisse sans broncher le préréglage raisonnable du widget. PS : Je lai désactivé sur mobile, ce qui ne m”empêche pas, à titre personnel, de lutiliser sur mon smartphone, cest dire si le widget est peu gourmand.